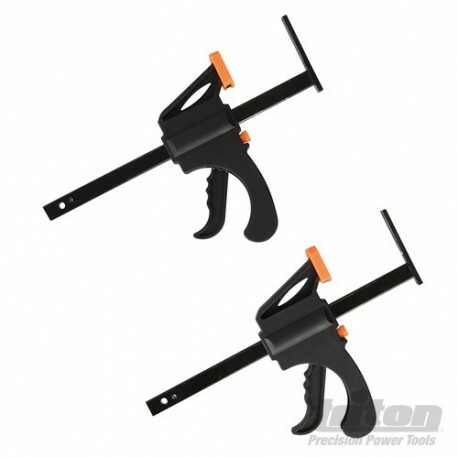 Pair of Work Clamps to secure the track on the workpiece. 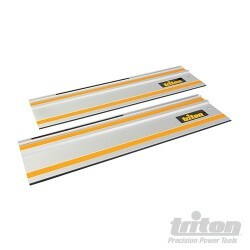 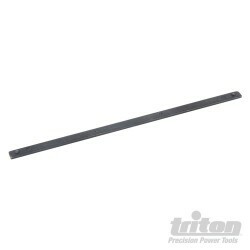 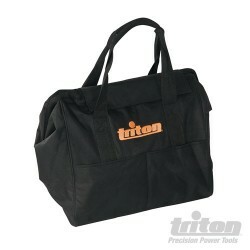 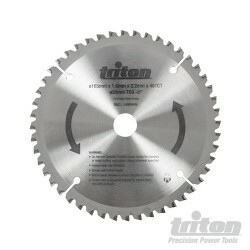 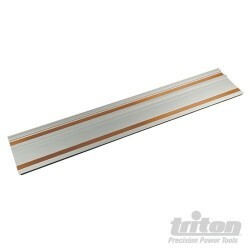 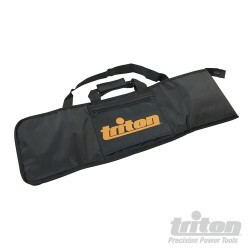 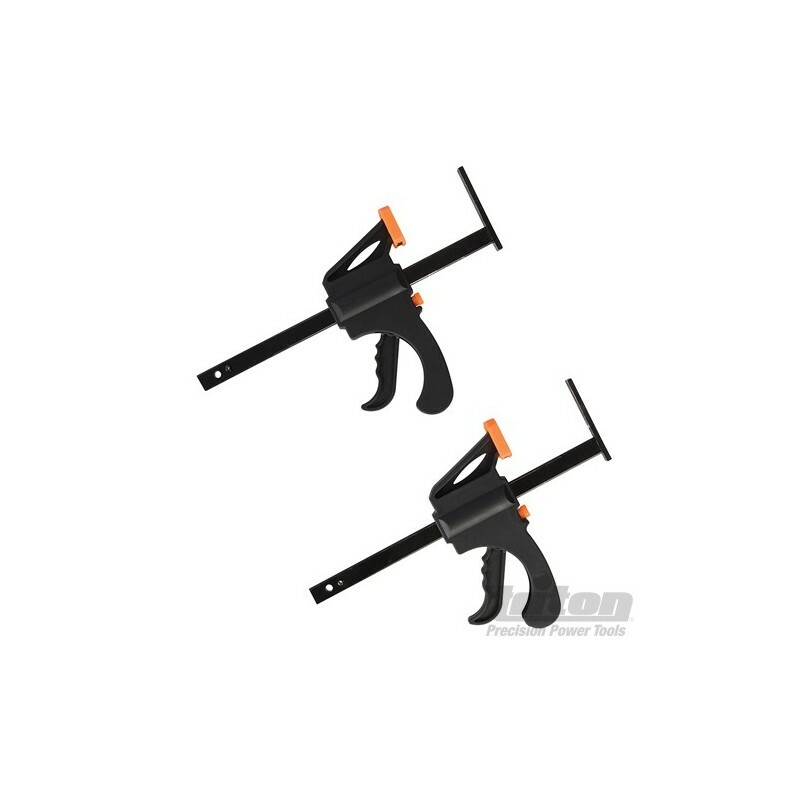 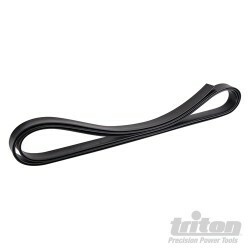 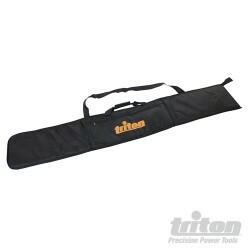 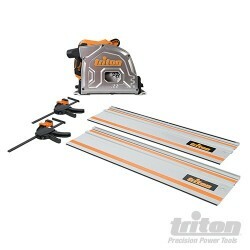 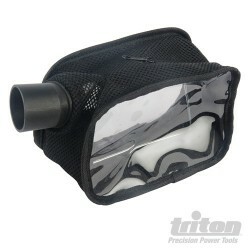 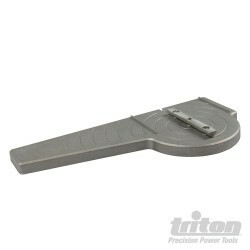 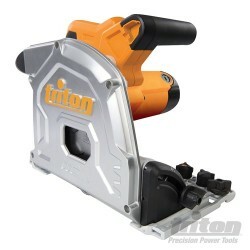 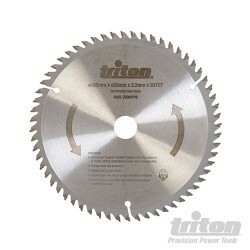 For use with the Triton TTS1400 1400W Plunge Track Saw. 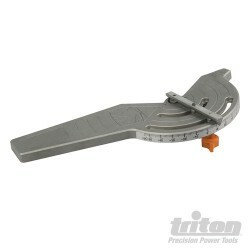 Each clamp needs 25mm (1") of track length.